The subtitle on this one is a little weird: ignore it. 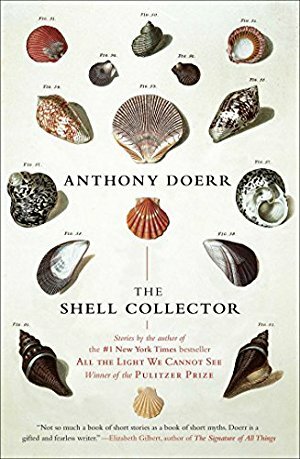 This magical memoir is about the year Doerr, his wife, and his twin baby boys spent in Rome after he won a writer's residency grant. He found out about the award the same day they brought the twins home from the hospital. Doerr writes beautifully about his year abroad, from the everyday and the extraordinary: grocery shopping, sourcing baby gear (for twins! 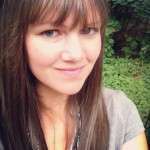 ), his wife's illness, sightseeing, Pope John Paul II's funeral. I googled every street, church, and town he referenced. 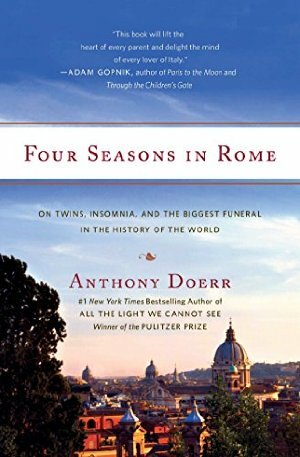 I loved his references to the novel he was writing while in Rome: many years later, it became All the Light We Cannot See. 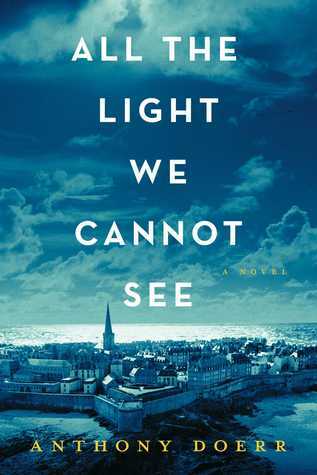 This one’s for those of you eager for another Anthony Doerr fix, author of All The Light We Cannot See. 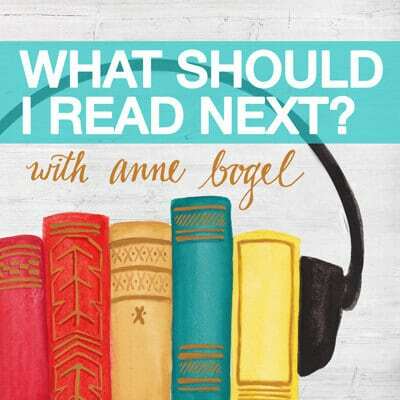 Add Audible narration for $3.99.